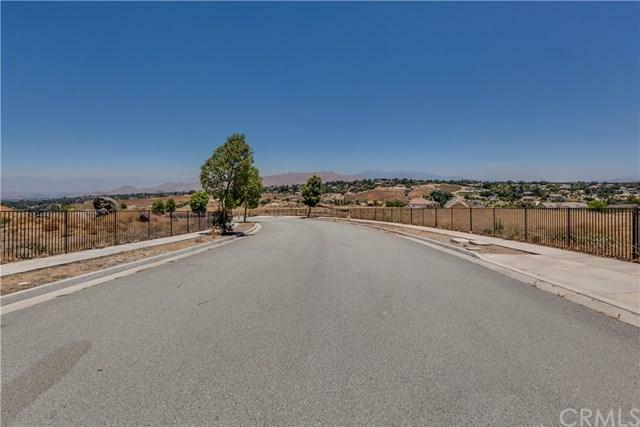 Absolutely stunning custom view lots, located near the top of Alessandro HeightsCommunity off Green Orchard Pl with views of Mts, City, & Hills. 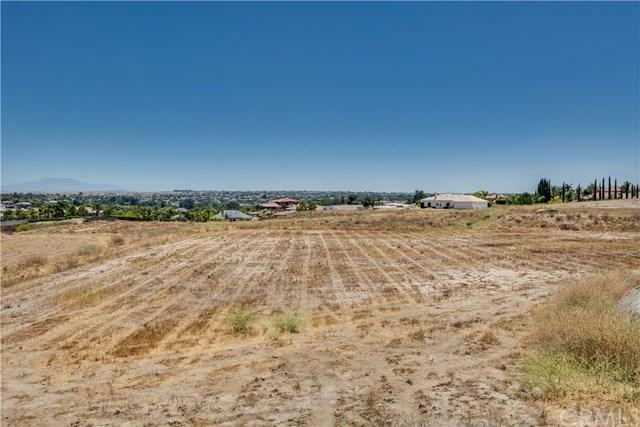 1-3 acre lots withapprox.1/2 - 3/4 acre pad sizes. 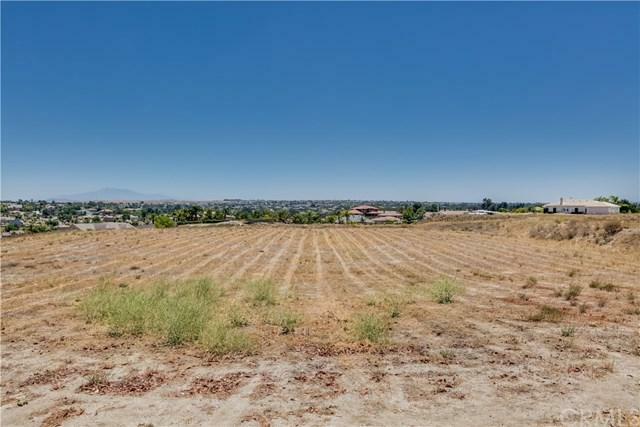 Open space easement begins approximately at bottom ofpad slope, Building height limit not to exceed 20+GG from finish grade, all lots septicapproved with soil reports, all other underground utilities in street with laterals, Buyerresponsible for water meters and electrical service onto lots, each lot street parkway to bemaintained by lot owner. See attached Supplements of maps and CC&R+GGs. Pictures areof all lots. 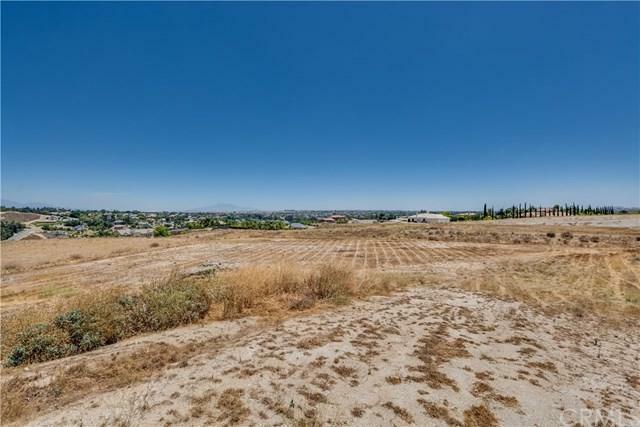 These custom lots will not disappoint you!